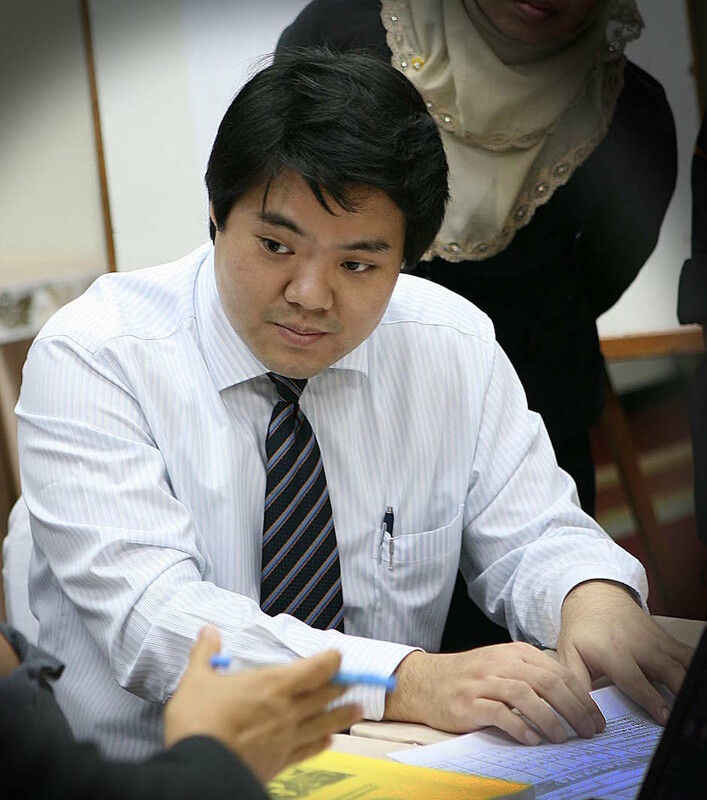 Tanut Chimtawan is a Senior Consultant of H-ARPA. His areas of interest and expertise are in the field of Performance Management System (PMS), Competency Model Development, Leadership Assessment and Development, and Training and Development. Prior to joining H-ARPA, he worked as consultant at Watson Wyatt (Thailand) and gained extensive experience in Human Resources Management and Development projects with clients in various industries. Tanut holds a Master of Management focusing on Organization Change and Development from Monash University (Melbourne, Australia). He also holds a Bachelor of Business Administration majoring in International Transportation Management from Thammasat University.